Kaliakra was built at the Gdansk Shipyard, Poland, in 1984 and is owned by Bulgarian Maritime Training Centre. 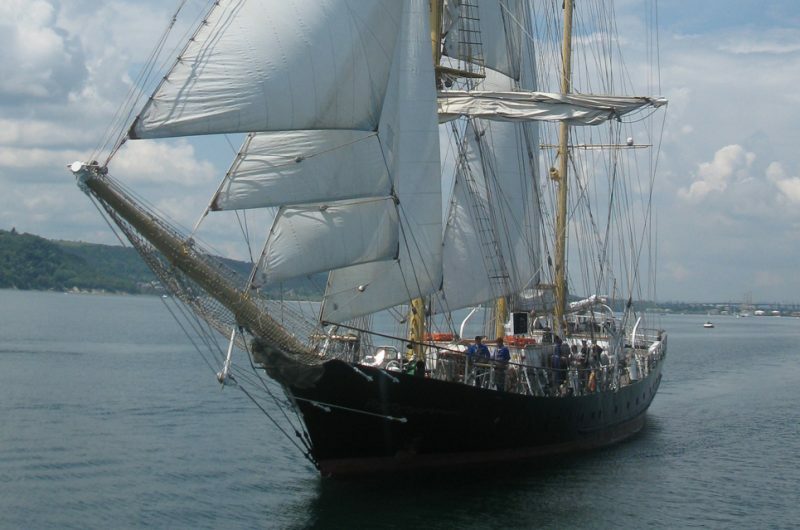 The ship was specially designed for the training and qualification of students from the Maritime Academy in Varna – the future officers of the Bulgarian merchant fleet. 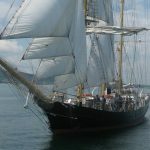 The ship has participated on many occasions in a number of Tall Ships’ Races organised by the International Sailing Training Association (ISTA) and Sail Training International. Her numerous highly placed results and international popularity have raised the prestige of the Bulgarian national flag. 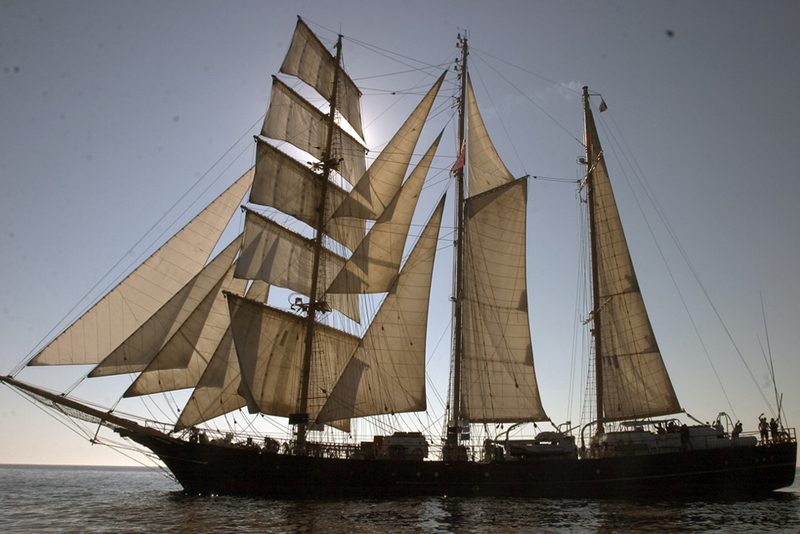 During the Columbus Race 1992 to celebrate the 500 years Anniversary for the discovery of America, Kaliakra has sailed twice across the Atlantic Sea and finished third overall amongst 143 ships. 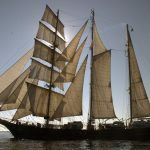 A great number of visitors, members of royal families, head of states, government officials and celebrities have been guests on board Kaliakra.